So... I've been thinking where to start this article... and I'll start it with pictures ! and the Internet on your PC/laptop comes on another adapter (Wi-FI or 4G), then consider that you are lucky and can read this material further. 1) Where to start. download the program Double SSH Tunnel Manager, unpack and run! 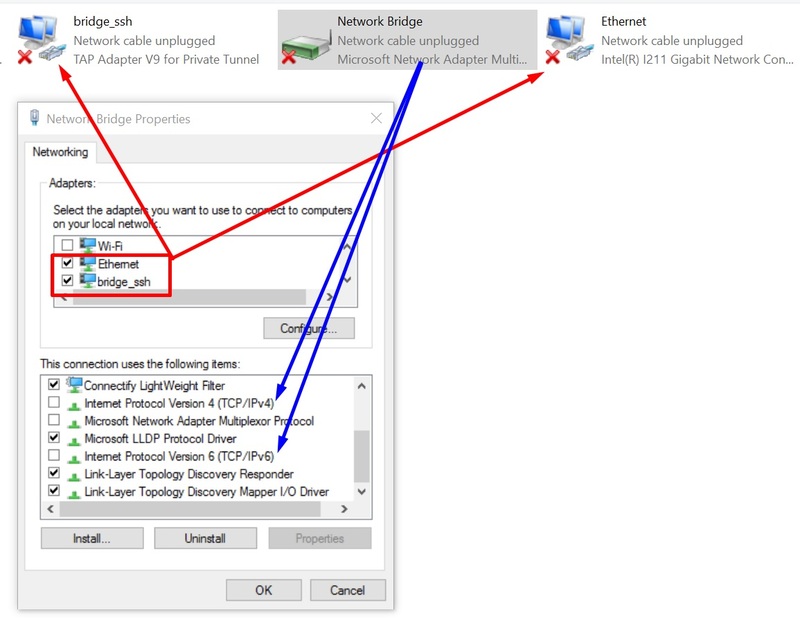 The program will offer you to install a Virtual adapter. Then in the list of adapters you will have approximately the following picture. That's it !!! settings are complete.. now you only have to choose what kind of Internet connection you will connect to this adapter ! 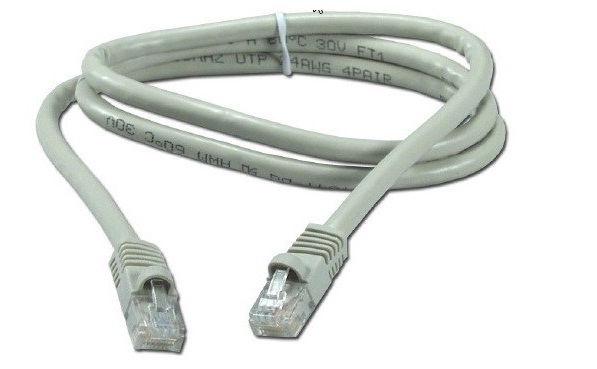 What can be connected to RJ45? 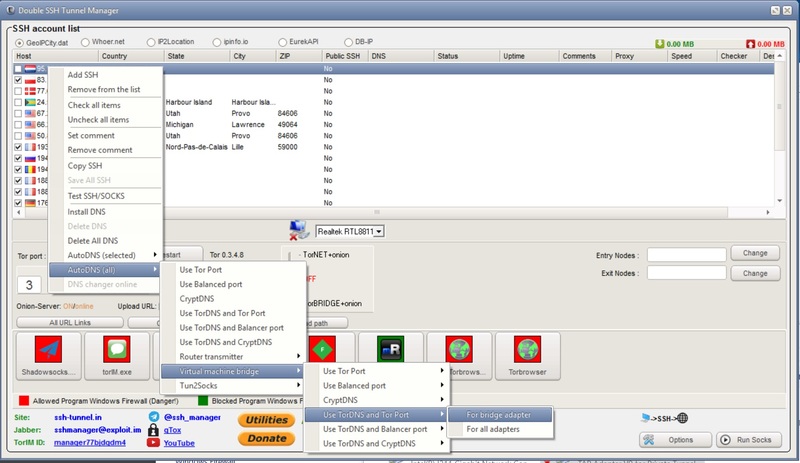 -You can connect a separate computer or wi-fi ethernet router. anything. What anonymous network can I connect? 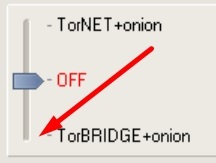 - The easiest thing is to connect the TOR network for this Manager to be connected to the Tor network and you need to direct the slider down. 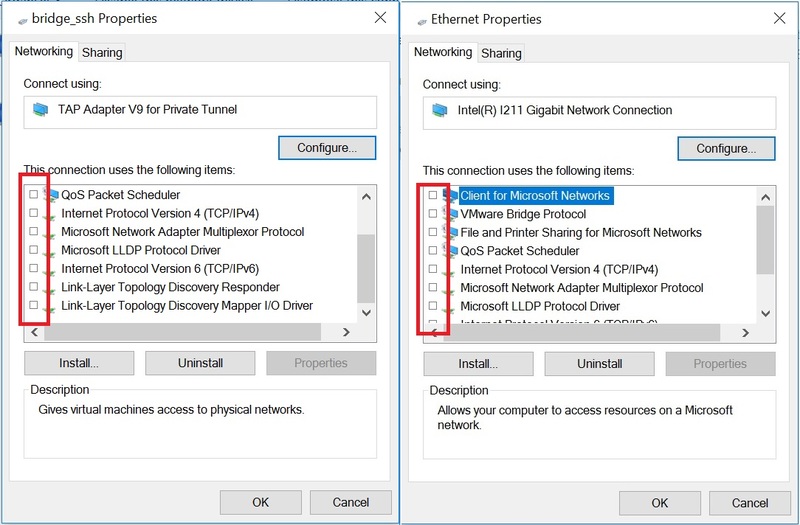 How to connect Socks5, SSH, Socks5 Back-connect, TorOnionSocks, LocalSocks5, ShadowSocks? Can I use different connection chains ? -You can connect Tor, Socks5, SSH, Socks5 Back-connect, LocalSocks5, ShadowSocks as the first connection, use ssh, socks5 as the second chain. Can I use a VPN ? WebRTC what will be displayed on whoer.net and similar sites. - Any browser out of the box will show WebRTC of your Socks or SSH. Website 2ip.io/privacy / define a ping and say that it is a tunnel or a proxy? I did all the settings correctly. but after connecting writes " Unidentified network"
-You need to check all settings again. after that, be sure to restart the OS. Will the DNS program change on the host computer? - No way. DNS changes only for your Anonymous socket.